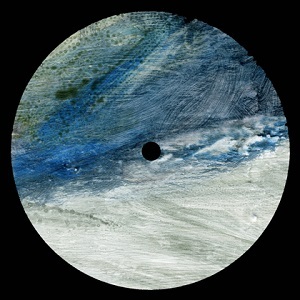 In its second release, which comes from the label’s co-founder Thomas Pahl aka Vertical67 (previously on 100% Silk, Lunar Disko, Photic Fields, Acroplane Recordings), Vortex Traks does not make any sudden moves compared to the inaugural mini-compilation last autumn. The mood is set in the title track, glaring and atmospheric “Crystalline”, which is for enjoying scenic views from above with a Mr. Fingers bassline and subtle interventions of processed human speak, which are also present in “Dry Land”, where electro spasms are meeting acidic tremors. The B-side keeps the attention on the floor when swarming electrons roll on a futuristic, shady terrain in “Raster” and “Manic” is guided by leftfield-ish beat with laser beams illuminating the horizon.